NEW!! 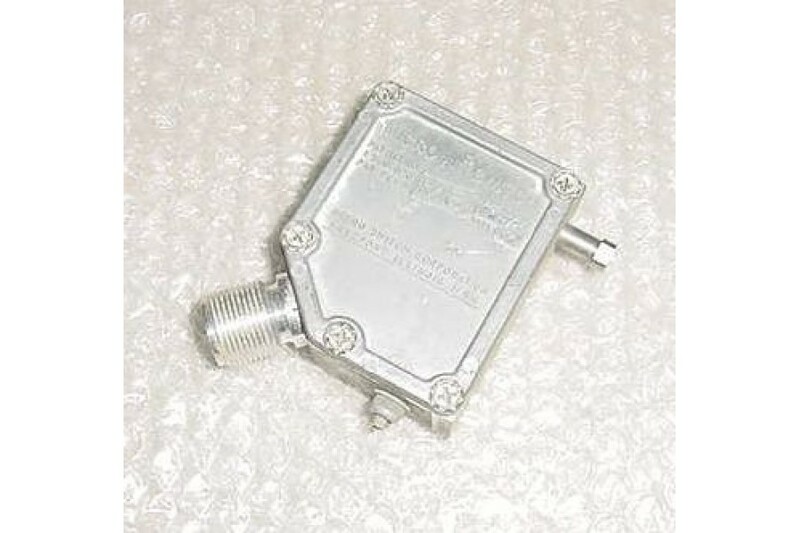 Aircraft Switch / Micro Switch Housing. P/N RN-12H or 1131437. 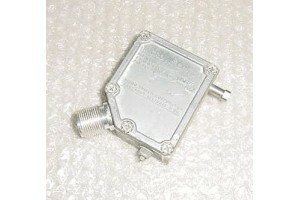 New / nos, Aircraft Switch / Micro Switch Housing. P/N RN-12H or 1131437.